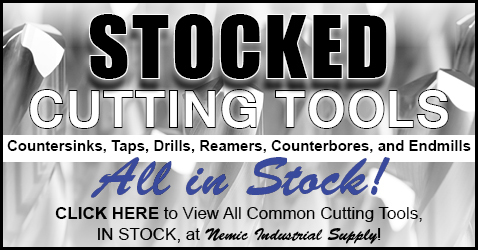 Stocked Common Cutting Tools All in Stock at Nemic Industrial Supply! 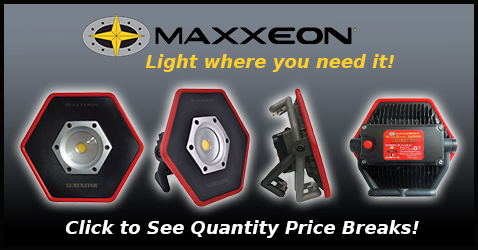 Maxxeon Work Lights, Inspection Lights, Penlights from Maxxeon. Quantity Price Breaks Available. 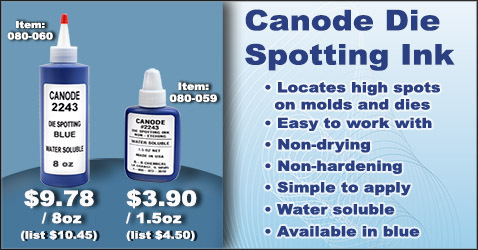 title="Canode Die Spotting Ink" Canode Die Spotting Ink Locates high spots on molds and dies. Easy to work with. Non-drying. Non-hardening. Simple to apply. Water soluable. Available in blue. Sandvik Coromant Products Sandvik Coromant offers extensive process and application knowledge in combination with world class tools for milling, turning, drilling, boring and tool holding. This combination is what make Sandvik Coromant customers the most successful in the industry from aerospace, automotive, condensing power, die and mold, and medical to small part machining and wind power. Sandvik Coromant can support you in increasing your productivity and profitability. Techniks USA Rotaary Tool and Workholding Products Techniks USA is a precision manufacturer of rotary tool holders and workholding for CNC Milling. They produce collet holders and chucks, end mill holders, shrink fit holders, shrink-fit machines, tap holders, and workholding tools. Iscar Cutting Tool Products ISCAR produces innovative and unique cutting tools for metalworking. 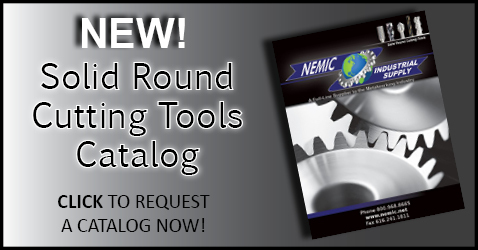 More specifically, turning, milling, grooving, boring, hole making and threading tools. ISCAR has expanded from a single market facility in Isreal to a multinational company with representation in over 50 countries. Hard working individuals throughout ISCAR apply themselves to the creation of practical, efficient and economic solutions for clients the world over. 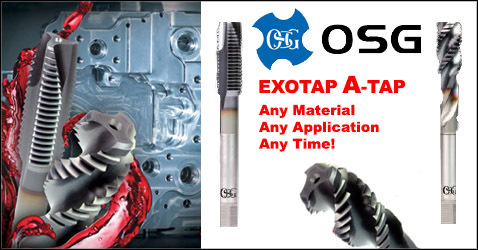 OSG Tap and Die, Inc Innovation, Quality, and service are popular buzz words used frequently by many cutting tool companies. What is the difference? The difference is in the definition, where OSG's standards of quality, innovation, and service simply exist on a higher plateau. A higher plateau of innovation that in the last 5 years has yielded over 750 new product lines (32,347 items) and 116 patents. A higher plateau of quality that includes worldwide ISO 9001 certifications, along with direct certifications and accreditations from the largest aerospace, automotive, and Die/Mold companies in the world. A higher plateau of service that is committed to customer needs anywhere and anytime; commitment to communication to provide the right tool every time; and commitment to the environment to produce eco-friendly products. At OSG, we work tirelessly to engineer only the very best tool so that our customers can have peace of mind knowing they have the absolute best tool for the job in their spindle. OSG Tap and Die operates independent manufacturing facilities worldwide, including three in North America. They are dedicated to precision manufacturing of taps, end mills, drills, and thread-making tools. OSG's world-class R and D facilities and laboratories are staffed by highly trained engineers, all dedicated to developing the highest quality products using environmentally friendly processes. Tungaloy Tungaloy's lathe mounted turning tools can be used for a multitude of applications that include turning, facing, boring, threading, grooving, profiling and parting. We also produce modular and specialised turning tools for application specific turning processes. Mounted on machining centres, the Tungaloy milling tools are employed for tasks that include face and side milling, roughing, finish machining and profiling. Face-milling cutters and end mills that utilize indexable inserts are the core product ranges. The Tungaloy drilling and hole-making tools can be used for various operations and consist primarily of twist drills, gun drills and reamers. Our solid type twist drills with spiral oil holes provide cutting point lubrication and superb performance. he advanced press-work products and machine parts are made of sophisticated materials ensuring high wear and corrosion resistance as well as shock-resistance. Our extensive line-up of precision tools and parts are invaluable for advanced industries such as information media and electronic parts. Titan USA Titan USA - American made premium quality solid carbide, high speed steel and cobalt tools. Sumitomo For a quarter century, Sumitomo has made it their mission to design and produce exceptionally innovative and advanced cutting tool solutions. Our aggressive R and D along with design ingenuity give you more choices in turning systems, drilling systems, milling systems and inserts, including PCBN and PCD coated versions. Every Sumitomo solution is painstakingly developed to meet your need for higher productivity and precision. Rego-Fix REGO-FIX produces and sells high-precision tool clamping systems. Kyocera Kyocera Corporation, the headquarters and parent company of the global Kyocera group, was founded in 1959 in Kyoto, Japan as a start-up venture by Dr. Kazuo Inamori and seven colleagues. Kyocera's founders shared a vision of creating a company dedicated to the successful manufacture and sale of innovative, high-quality products based on advanced materials and components. Over the past four decades, this vision has resulted in a highly successful and widely diversified global enterprise. Kyocera's North American operations have contributed strongly to the company's overall success. We established our first North American sales company in 1969, a two-person operation serving Silicon Valley's burgeoning semiconductor industry and other high-tech markets throughout the United States. Our North American operations have since expanded to more than 5,000 employees engaged in the manufacture and sale of a broad range of state-of-the-art, high-technology products. IMCO Founded in 1977, IMCO tools are sourced and made in the United States and shipped to customers worldwide. IMCO is family owned and operated, headquartered in Northwest Ohio. Starrett The broad Starrett product line includes precision measuring tools, levels, electronic gages, dial indicators, gage blocks, granite surface plates and custom engineered products. The company offers metrology equipment including optical measuring projectors, vision systems and multi-sensor measuring systems, many of which are custom engineered. While best known for precision tools in the United States, Starrett is also a major, worldwide manufacturer of saw blade products. Insize Founded in 1995, INSIZE is a dedicated supplier of precision measuring instruments. Their key aims include quality products made to international standards with a full guarantee. Innovation is found by continually striving to improve and develop new products. Service and support to ensure customers have trouble-free use of their products and value are always key elements. 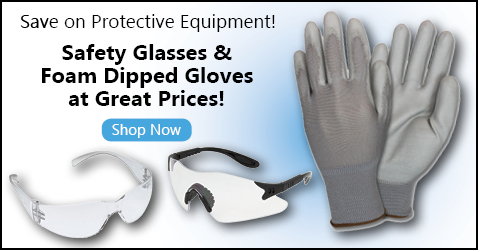 Their aim is to give you high-performance products at a good price. Mitutoyo Mitutoyo, a global corporation with a presence in more than 80 countries, started from humble beginnings in 1934 in Japan. The journey was long and hard to reach the point where the company became recognized as the world’s leading vendor of dimensional measuring equipment, a position it has held for many years now. Today, many internationally renowned companies depend on Mitutoyo products and services to ensure consistent and high quality in their manufacturing operations, as do many thousands of other firms, both large and small. Toolmex For nearly forty years, Toolmex has served the industrial marketplace, engaging customers with a better level of service and support using the tools of today - research, expertise and ingenuity. They have a proven track record as a trusted partner, delivering volumes of product solutions to our customers’ doorsteps throughout the United States, Canada and Latin America. Melin Tool Company Melin Tool is a family owned and operated business founded in 1940. They are one of the early manufacturers of end mills. With their continually expanding product line, Melin Tool remains an industry leader in end mills and cutting tools. 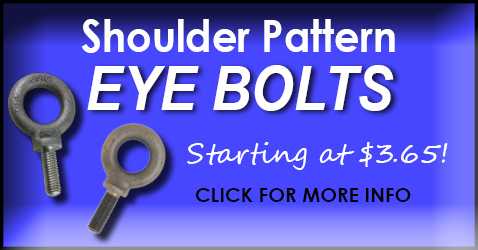 Countersinks, drills, thread mills and other high performance and specialty tools are among their offerings. Tools are CNC finish ground. 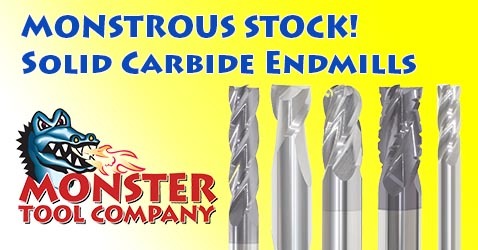 They offer a complete line of Carbide end mills, including many high performance tools. Most of their HSS tools are produced using M42 Cobalt - priced at M7 levels. Lyndex-Nikken At Lyndex-Nikken, their mission is to provide the two most important points to keep you ahead of the competition: Advanced technology and the innovation to keep it moving forward. In addition to manufacturing the best machine tool accessories available on the market, their team of highly experienced technicians and product specialists offer unmatched customer service and engineering support to customers worldwide. Lyndex-Nikken's line of Toolholders, Rotary Tables, Angleheads, Live and Static tools are built to help increase production with little or no maintenance. Dapra Dapra continues to provide products with optimum performance for a broad range of operations, including contouring, facing, slotting, and ramping. Featuring a unique and highly developed combination of substrate and coating configurations, Dapra inserts can handle any workpiece material in any machining environment. Dapra is a leading manufacturer of cutting tools for the automotive, die and mold, machining, medical and aerospace industries. North American Tool North American Tool produces special taps, dies and gages in 24 hours. All their tools are made in the USA. Founded in 1986, North American Tool started with three basic ideals and goals- Outstanding Customer Service, Quality Tools and On Time Shipping. Today, they are one of the fastest growing manufacturers of premium cutting tool products in the world. Sellars Sellars is the choice for all your wiping and spill control needs. Sellars®, located in Milwaukee, WI, is a leading manufacturer of shop towels, disposable wipers, and sorbents that are made with recycled fibers. Their products can be found in major big box retailers as well as many janitorial, sanitary maintenance, industrial, safety, and specialty distributors in North America and Europe. Michigan Drill Michigan Drill manufactures cutting tools such as drills, reamers, end mills, taps, and dies. 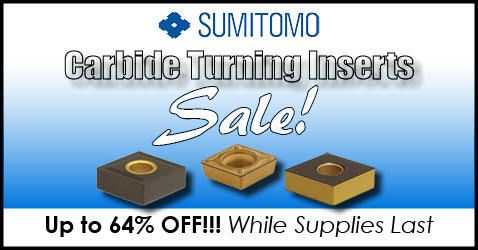 They also manufacture a full line of indexable, solid carbide, and carbide-tipped cutting tools. Their mission is to meet the worldwide demand for high-quality manufactured products with outstanding service – while still providing their customers with the lowest possible prices. Wilton Tools For over 70 years Wilton Tools has been committed to being a top supplier of Workholding and Striking tools that deliver the epitome of quality, innovation and durability. 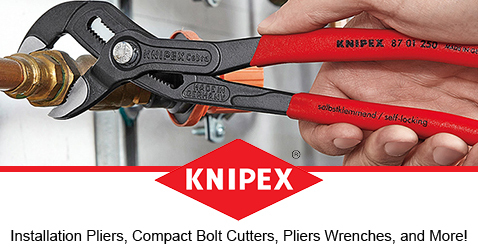 Started in Chicago in 1941, and now headquartered in LaVergne, TN, Wilton is best known for rugged and dependable Vises, Clamps and most recently the Wilton BASH line of Hammers. Arno Since the company's establishment in 1962 ARNO® - Werkzeuge has been manufacturing and selling high-quality products in line with the requirements of customers in the machine tools sector. ARNO Werkzeuge USA (dba ARNO USA LLC) represents the US branch which has individually been in business for over a 100 years as H.B. Rouse and ARNO-ROUSE. It has always been important to us to meet our customers' needs in all areas. Thanks to intense focus we are able to offer you complete solutions in all fields of metal processing. Allied Machine and Engineering Allied Machine and Engineering has a history of exceeding customer expectations which forms the license of trust behind our brand. It also creates an expectation that Allied’s innovative technologies and products can be trusted to deliver the same standard of excellence. Kool Mist Machinists worldwide count on Kool Mist. Their systems are designed to be completely portable by factory mounting controls to the tank top. The entire system can be relocated to where you need it next. Nozzles can be clamped into place or held tight by magnets. Coolant and compressed air are brought to the nozzle separately through a coaxial line. Kurt Manufacturing Kurt - One stop workholding advanced technology solutions By performing beyond expectations, Kurt Manufacturing customers are loyal, their employees are rewarded with expanded opportunities, the corporation is strengthened by profitable growth, and leadership is achieved. Kurt Manufacturing is committed to customer satisfaction through continuous improvement. The "Kurt Vise" is the industry leader in precision workholding solutions. Sowa Sowa - Providing quality goods while always trying to help the manufacturing sector stay competitive. Specializing in four basic areas - cutting tools, precision tools, abrasives and machine tool accessories - Sowa represents a large number of companies known worldwide. Decimal Conversion Charts - Print One Now!